Head quartered in the historic city of Rottenmann in Austria AHT is well established and well known manufacturer of Fridges and freezers. The company produces some of the best products in the industry and in 2003 AHT produced one of the first environmentally friendly coolers using propane as the coolant and pentane as insulation. Today AHT has become a world leader in refrigeration and has factories in Brazil, Mexico, Italy, France, China and Turkey. 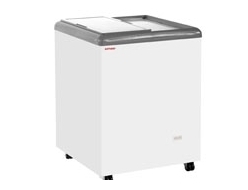 We've been selling fridges and freezers for 40 years, so we know a thing or two. We offer UK-wide delivery, secure online payment for added peace of mind and unbeatable customer service before and after your purchase. 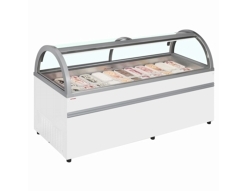 Check out our full range of commercial fridges here or get in touch through the live chat box below. Our team is ready to help your business.